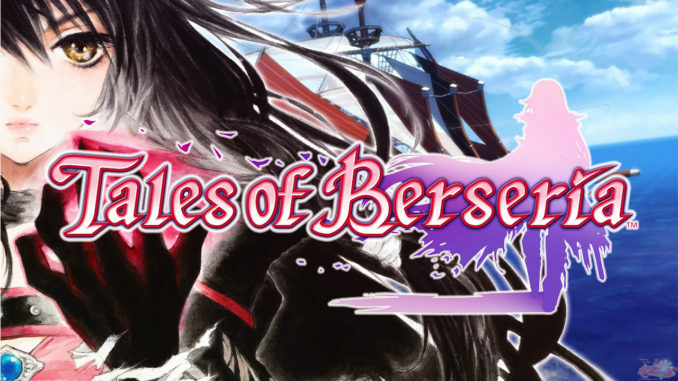 The Japanese portal site for the Tales of Series, the Tales Channel, just underwent a major revamping. Welcome to the new and highly improved Tales Channel + (Plus). 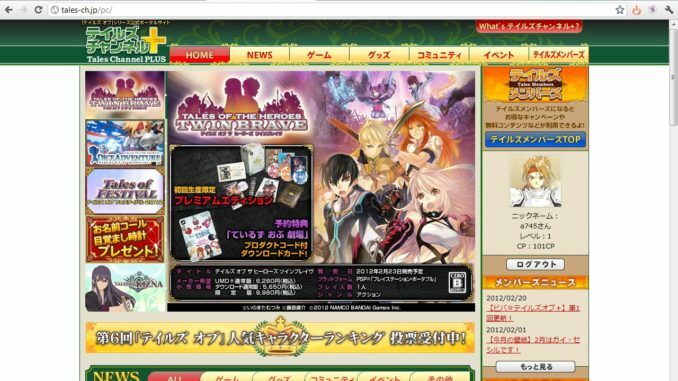 The new Tales Channel + features a completely new layout, user accounts (via Banafes! accounts) and various other somewhat interactive new features. One of the main features is now having your own personal Tales Channel + account. 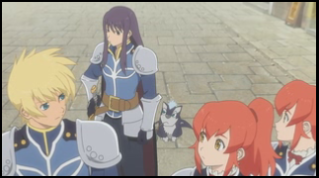 Instead of being able to upload avatars though, you are able to have a Tales Partner as a representative (i.e. 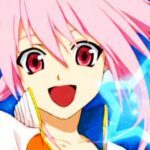 a Tales character), and it will be the characters' face that will serve as your icon. Your personal account corresponds with your own level, which you can increase by obtaining Channel Points (CP). 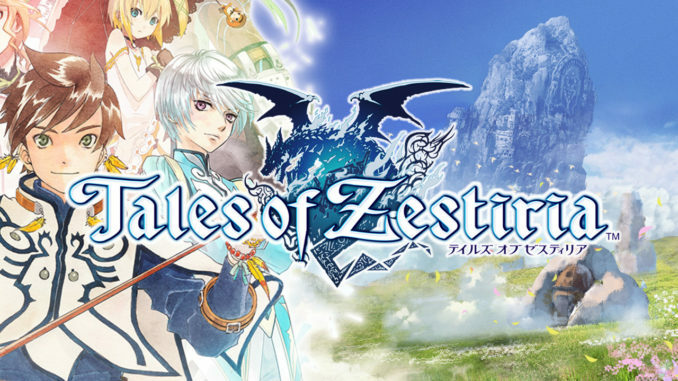 You level up whenever you gain 120CP, and as you do so, you can gain access to more Tales Partners. At level 1, the only available partner is Cless Alvein from Tales of Phantasia. Currently, that's the only thing that leveling up will benefit you, but the site does say they'll have prizes and such in the future. 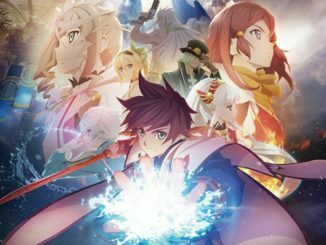 As of right now, the main ways to gain CP is to visit the site daily (1 point per visit, per day); if a friend of yours joins using your personal invite code which you can get here, for which you will gain 100CP; and posting and commenting in the Tales Polls which will being this March, wherein you will gain 10CP for posting and one random comment will receive 100CP. Other features right now include wallpapers for members, a Viva Tales of +, a raffle for Tales character clocks and much more.